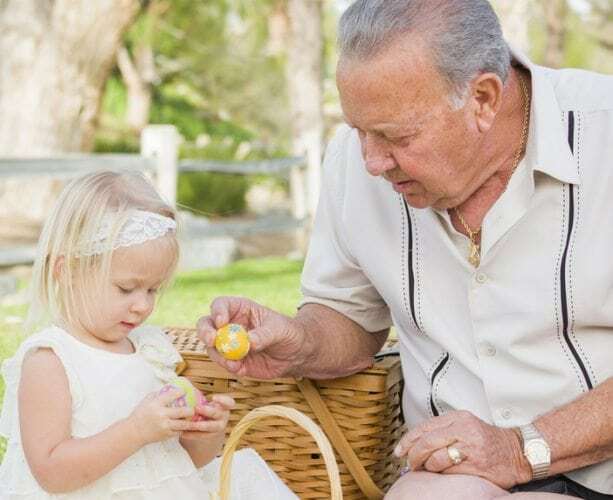 There is a misconception that retirees and pre-retirees are either spending their kids’ inheritance (the SKI-ers) or they are hoarding it to pass onto their families when they pass away. 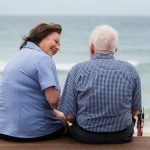 According to The National Seniors’ Australia Social Survey, titled Over 50s: still not confident about their retirement income, less than half the people surveyed believe their superannuation will last their retirement and nearly three quarters (74 per cent) say they want to maintain minimum savings levels. 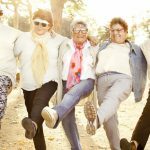 According to the survey, older Australians are not confident that they will be able to support the lifestyle in retirement that they are hoping for. The majority of older Australians expect to receive income in their retirement from superannuation. According to the survey, only a small minority indicated their money should be handed down to their families. However, there are options for seniors looking for care for their elders or for themselves when they head into their later years. 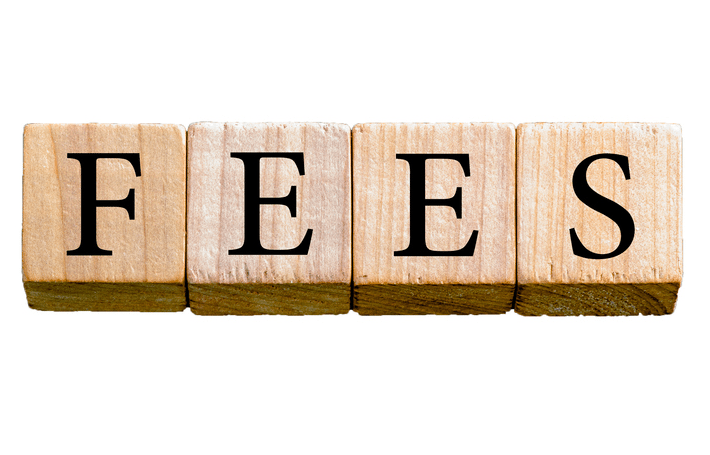 The Federal Government offers a number of financial incentives and packages for home care assistance. 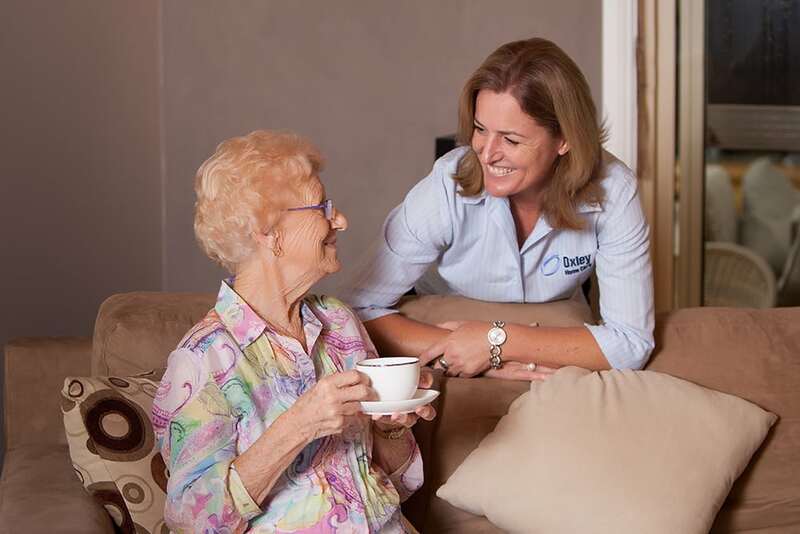 Home Care Packages are essentially subsidised funding provided by the Commonwealth Department of Health to support eligible people over the age of 65 years* with the essential home care assistance they need to live a quality life independently. Care co-ordination and case management. To find our more about Home Care Packages, click here. 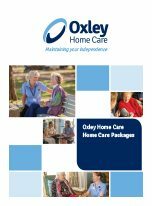 Oxley Home Care is an Approved Aged Care Provider and has been helping Australians live independently at home for over 10 years in Sydney. We ensure your Home Care Package is exactly how you want it – you determine your type of care, how it is delivered and who delivers it. 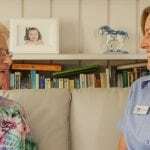 To gain access to a Home Care Package, the Government requires that you undergo a comprehensive assessment by your local Aged Care Assessment Team (ACAT). To arrange the assessment contact My Aged Care on 1800 200 422 or visit the My Aged Care website. Don’t worry. We can take care of all of your paperwork. 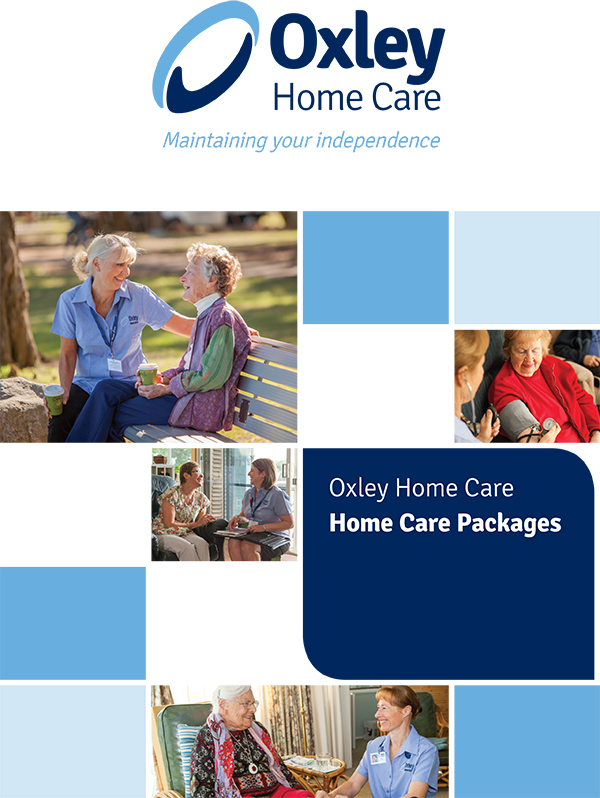 For more information, please feel free to call Oxley Home Care on 1300 993 591.